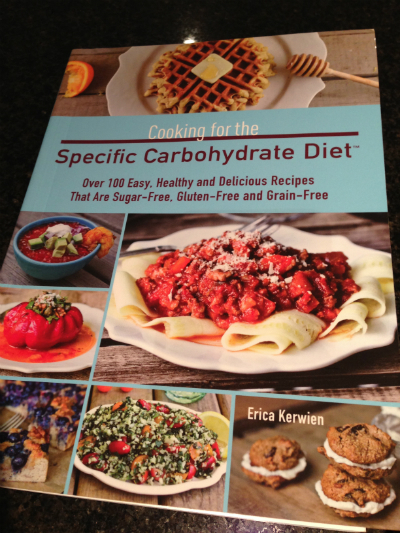 Newly diagnosed with Coeliac disease or sensitive to gluten? 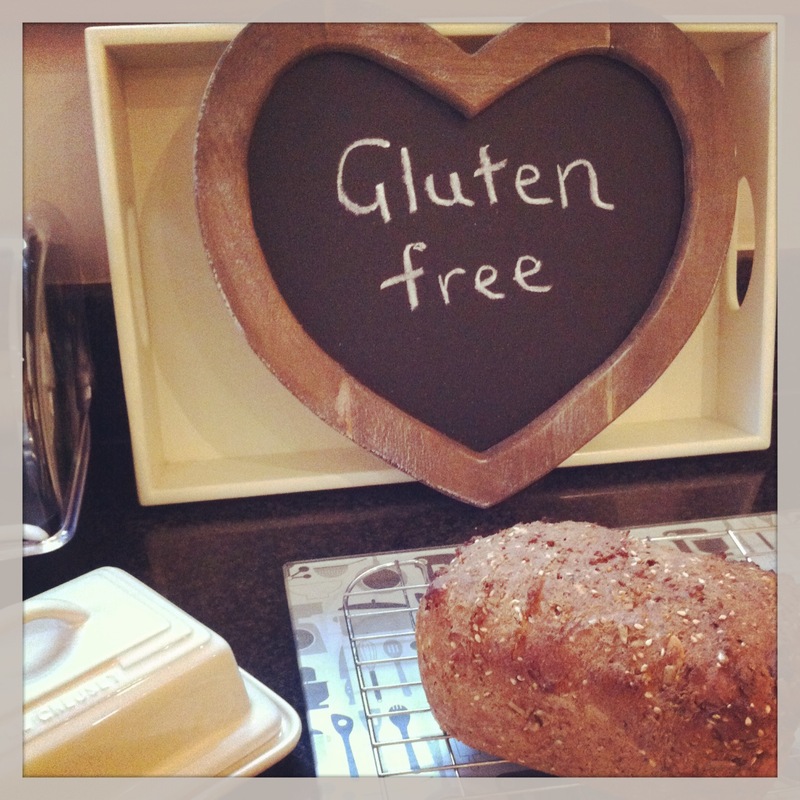 I have put together a few tips for staying gluten free. Use separate area if possible for preparation in your kitchen, use easily identified chopping board. preferably not wooden. Glass or plastic work well as they can be cleaned easily. Have your own labelled butter dish to avoid contamination from gluten covered knives. 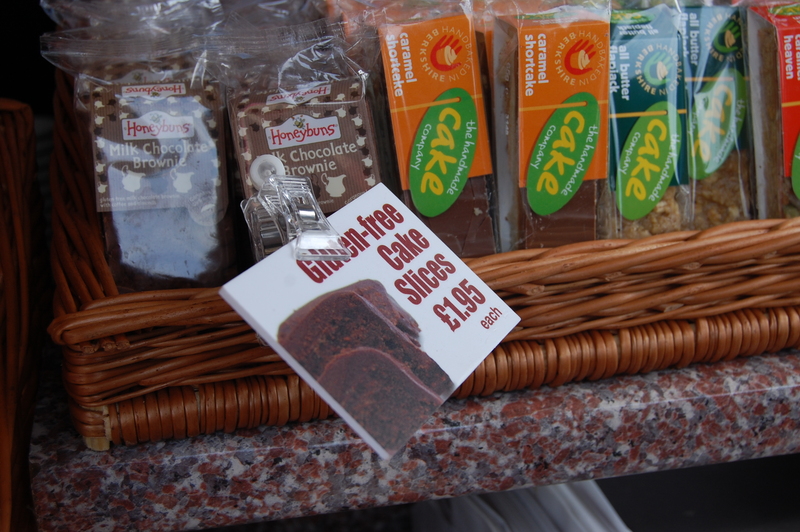 It is advisable to have separate jams and spreads as it is hard to keep these free from gluten crumbs. Squeezable jams and honey work well. 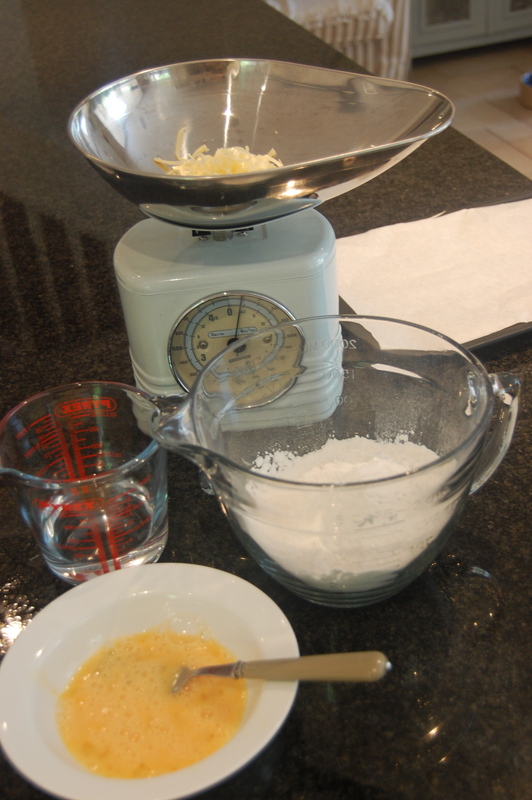 Wipe surfaces well before baking and cooking and make sure cloth hasn’t been used to wipe up gluten crumbs, flour etc . Make sure utensils are thoroughly cleaned before preparing a gluten free meal. Always keep gluten free food stuffs in separate cupboard to gluten containing foods especially flour. If using wooden spoons they need to be clearly marked gluten free and only used in GF cooking and baking as gluten can lurk in the wood. If possible have your own colander to drain gluten free pasta as the families colander/ sieve can have hidden gluten lurking in the holes even after using a dishwasher. 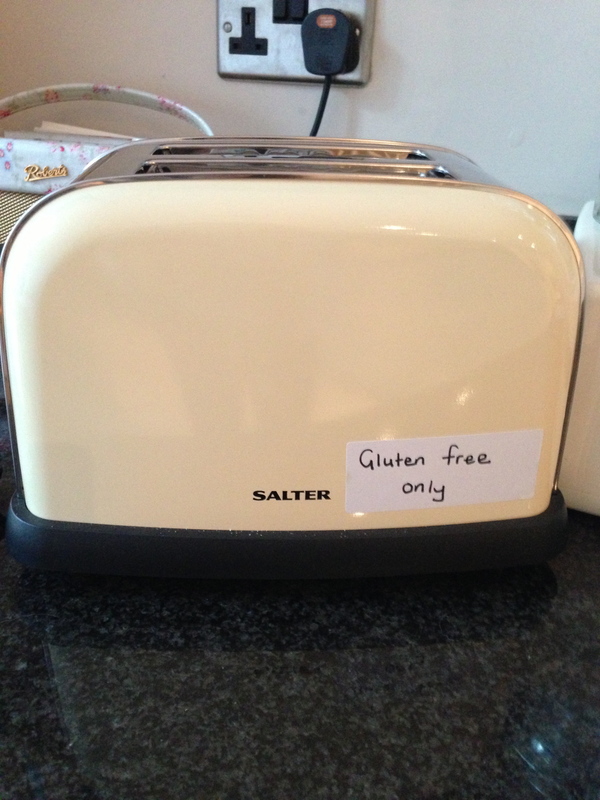 Treat yourself to your very own toaster clearly labeled and away from gluten toaster to avoid crumbs. Make sure family grill is clean before using for gluten free food. Gluten lurks every where! Wash hands thoroughly after feeding pets, most pet foods contain gluten. There are Pet foods available now that are gluten free. Fridge doors can be a gluten trap, wipe down regularly. Best not to share a drink with someone if they are eating gluten, have heard of a case of friends sharing a water bottle causing her to be glutened. Check with restaurants that they use a separate fryer to cook deep fried food like chips as oil will be contaminated with tiny amounts of gluten. Always good to encourage family members to ‘clear as they go’ and not leave dirty plates possibly containing gluten on the work surface for you to clear up. Wash hands regularly and change tea towels and cloths often. If these simple precautions are taken, living and eating with gluten eaters doesn’t need to be a problem. 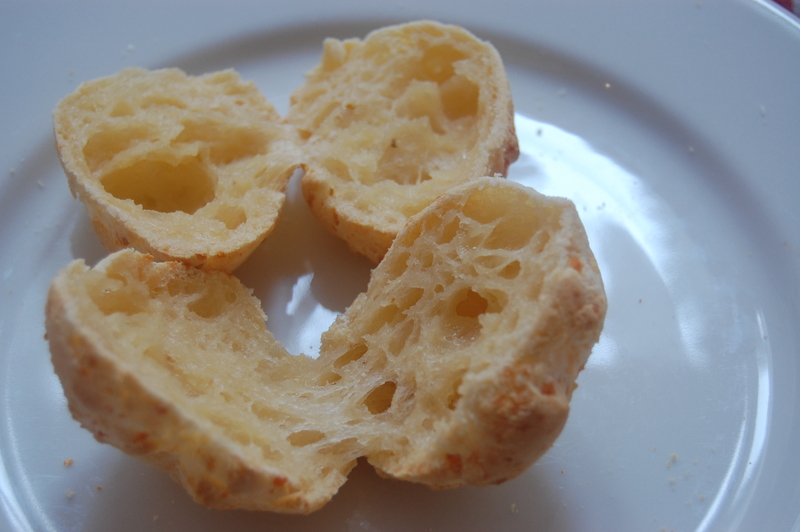 Today I tried a new bread mix which is gluten and yeast free. 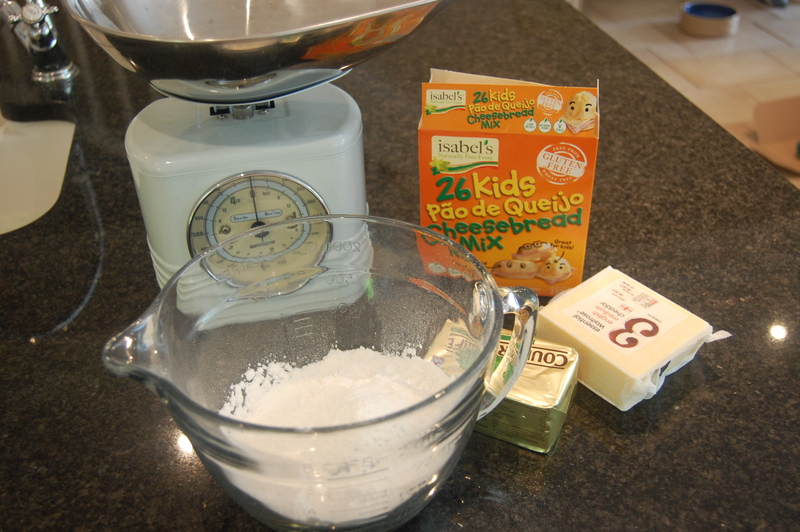 I found the mix on the Ocado website Made by the lovely Isabel from Isabel’s naturally free from . I cannot believe I hadn’t seen it before. The directions were very simple and clearly written on the reverse of the box. I used melted butter instead of the vegetable oil. 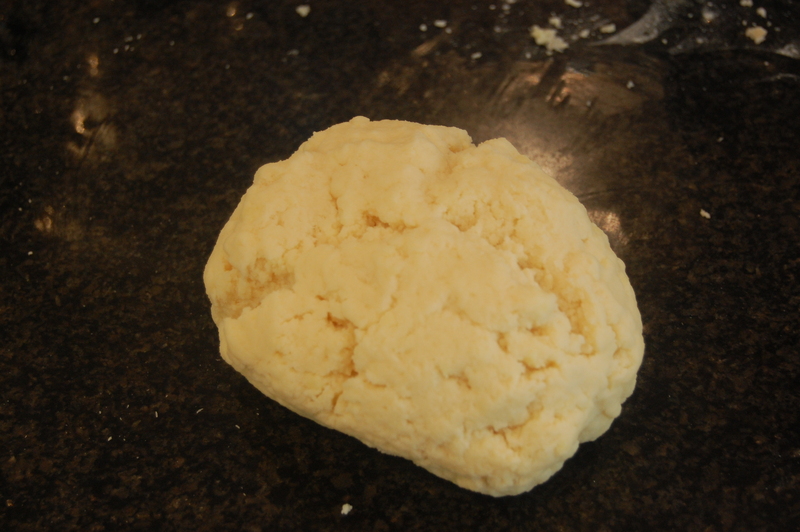 The mix came together easily and I then kneaded the dough until it was smooth and pliable. 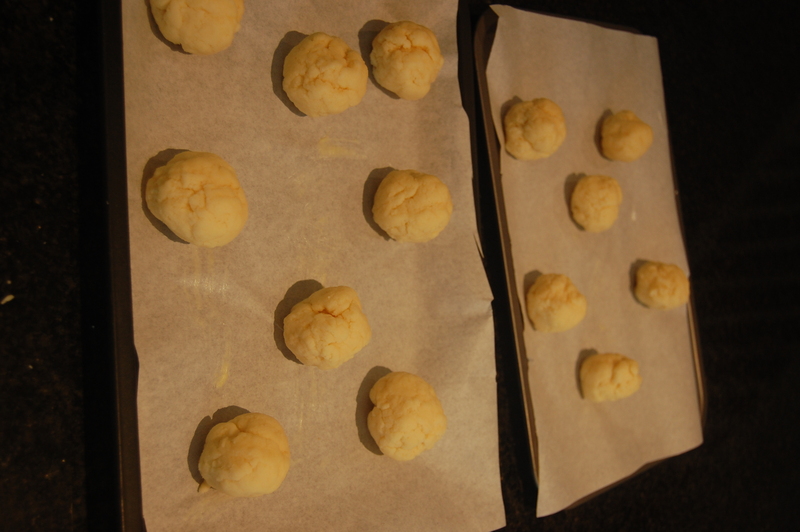 Then split into little balls, I made 14 little rolls. I had pre heated the oven and they cooked in 25 mins. They looked and smelt amazing, I couldn’t wait to try them. 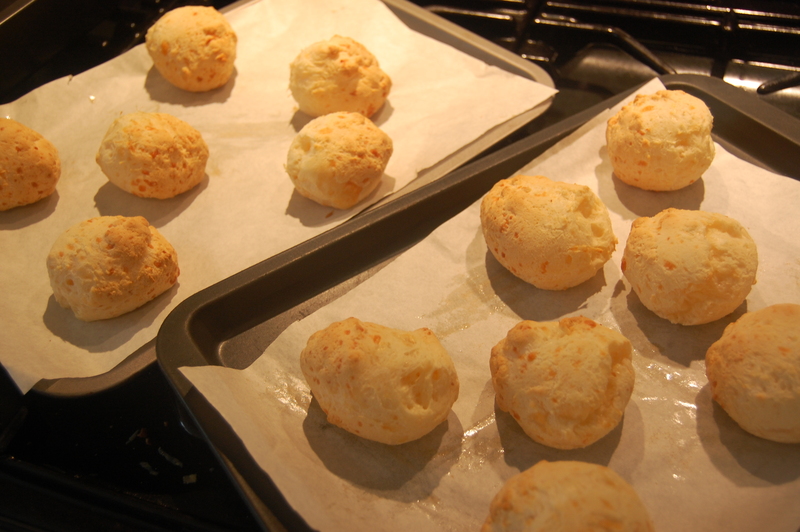 When gluten eating Mr S tried them, he commented that “they tasted like the cheesy rolls from Gaucho’s” He absolutely loved them, saying it was the best gluten free food I had made. 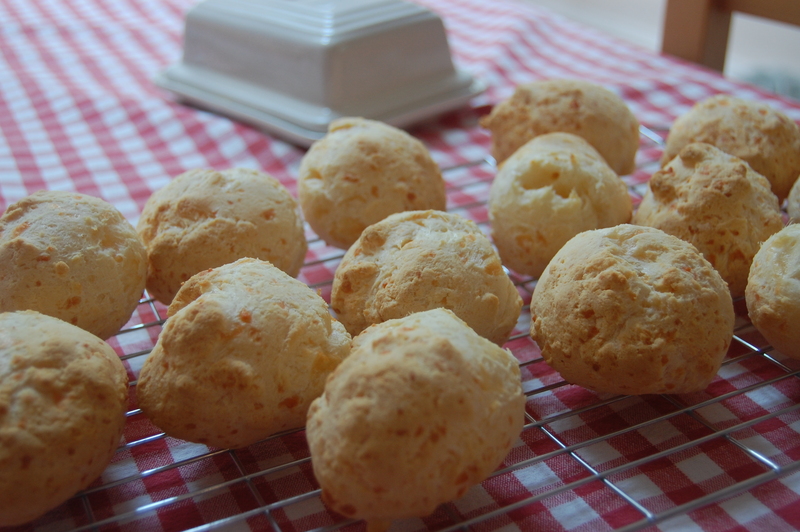 They had the most lovely airy texture, bouncy ! One of the best products I have found that is gluten and yeast free. 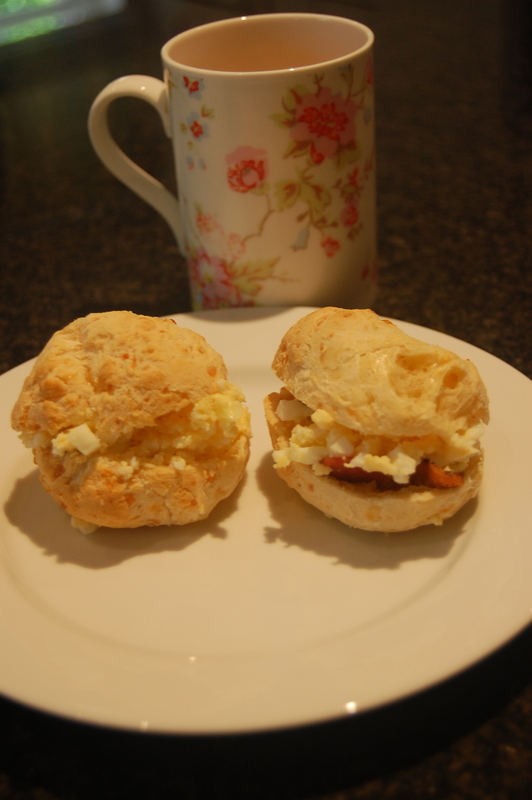 Lovely filled, I chose egg and bacon today. I urge you to try them. Definitely not just for kids! I’m going to stock up on these. 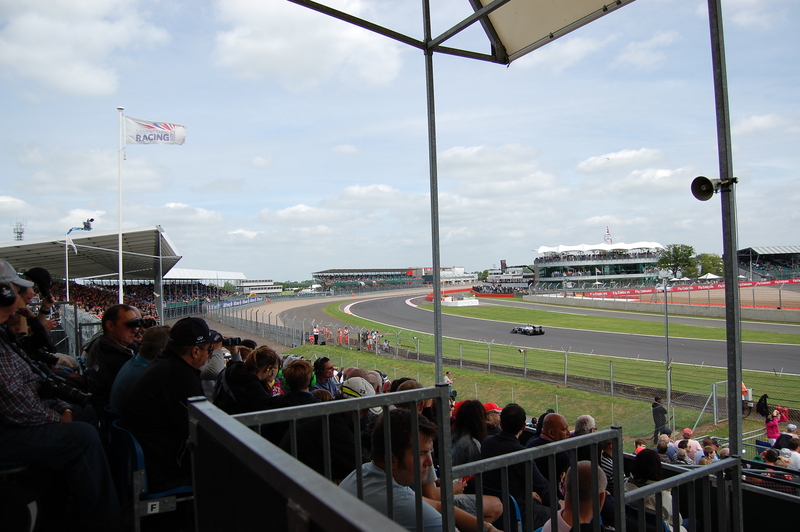 On Friday we drove to Coventry in readiness for the British grand prix at Silverstone. We booked tickets at the very last minute through Thomas Cook so finding somewhere to stay was tricky. We eventually booked to stay at Coombe Abbey just outside Coventry. Arriving later than hoped we checked in and carried our bags through the main hotel to the newer buildings beyond. Opening the door we were greeted to the sight of a very narrow single bed, 10.30 in the evening this was not really what we needed. Anyway after phoning reception a new room was found and a complimentary G&T was brought up, a very nice gesture. Saturday was an early start as we were eager to get to the circuit. We were first to breakfast at 7.30am . The conservatory where breakfast was set out was beautiful, to anyone probably, other than a coeliac the buffet looked great. Plenty of choice and in a seperate area a hot buffet, this always worries me due to cross contamination, fried bread next to scrambled eggs etc. Once I had explained the waitress offered me a freshly made omelette, which I happily accepted. The omelette arrived promptly and to this I added some bacon from the buffet, as we were the only people to touch the food so far I decided to risk it. 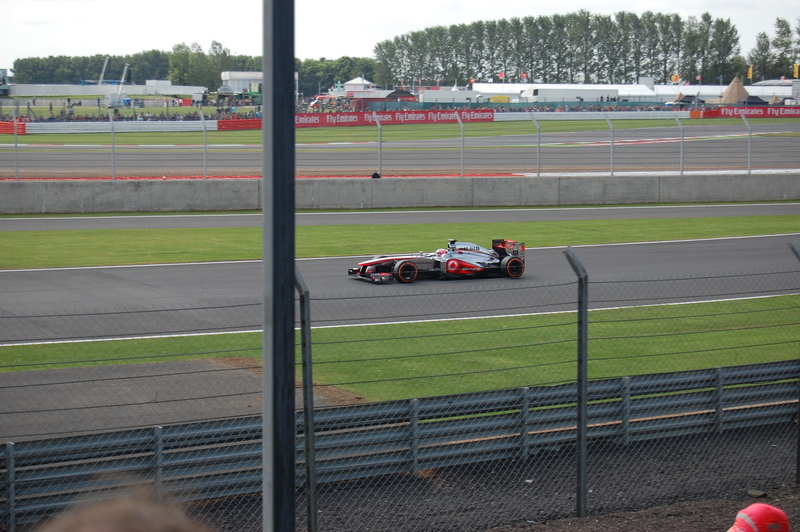 Driving to Silverstone was remarkably quick and easy. We arrived in plenty of time. Giving me time to sort out my picnic for the day. I didn’t feel I could chance there being gluten free options on site. On friday evening I had packed sandwiches made using Knead gluten free, yeast free bread, fruit, seabrooks crisps and Honeybuns bakery cakes in a large cool box packed with lots of large cold packs. Having made up my lunch we made are way to the circuit. 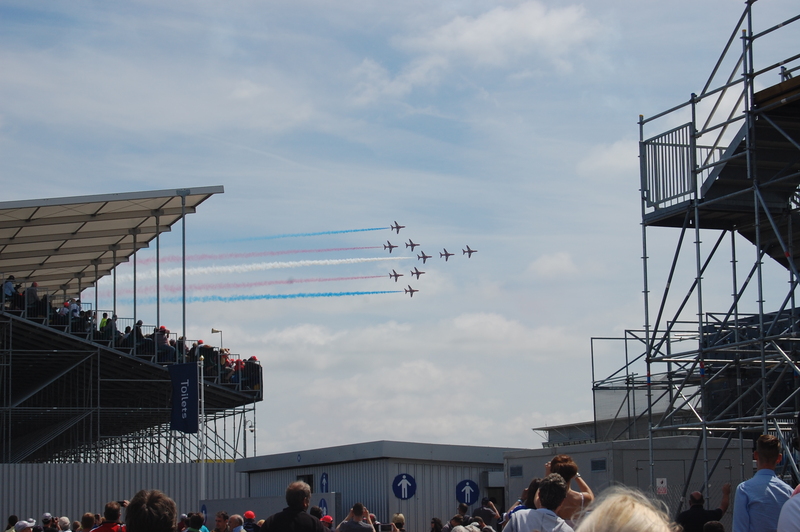 Silverstone was not overly busy and we were able to get our bearings and have a good look around. 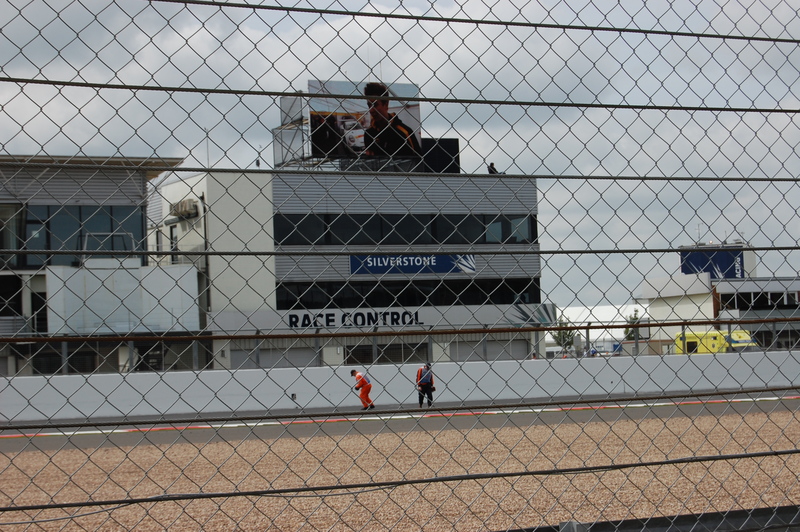 Over the two days we watched GP2 and GP3 races as well as the Porsche Super Cup and moved from one stand to another. Woodcote and Luffield area. Like a school child on a day out, I was ready to eat my packed lunch by about 10.30am but made myself wait. The ham and cheese sandwich had survived quite well, although probably had been sat a little to close to the ice packs. The cherry tomatoes had frozen! The Seabrooks crinkled ready salted crisps (gluten free and yeast free) were lovely. I had not tried them before, most impressed. After a busy day we headed back to our hotel looking forward to a rest and a decent meal at 8pm. Unfortunately our reservation had been changed to 9pm. After explaining our busy day and the early start needed the following day, they squeezed us in at 7. Relieved we headed down to dinner. Once again served in the conservatory it had been such a beautiful day that the sun was still blazing in through the glass room. The waiter took our order but was very quick. This made me feel that he wasn’t listening to my very specific requirements for my meal, which left me nervous. Our starters arrived, I had chosen Asparagus and a cheese brulee with pea shots, asking them to hold the quail scotch egg. Unfortunately the breadcrumbed egg was well and truly in the centre of my meal. Mr S’s Scallops had been brought out gluten free! After alerting the waitress a new starter was brought out for me and a reheated scallops for Mr S. I explained again the importance of getting our orders right. My food was delicious and the cheese brulee a great invention. For main course I had ordered the special which was John Dory fillet with new potatoes and samphire without the accompanying sauces. This was very good and it was my first samphire of the year. Sadly Mr S wasn’t impressed with his steak. For dessert the waiter suggested I left it up to the chef, which I was happy to do. Mr S ordered the cheese board and I was given a coconut and lime parfait with slices of pineapple and a tiny chocolate mousse. Very glad I left it up to the chef! The only thing we did notice was the staff were getting lots of complaints that evening about slow service. drink orders not being taken and some not even getting a menu for a very long time. As we were first in we seemed to avoid this. The hotel is a wedding venue, not surprisingly as it was very picturesque. We saw two weddings while we were there. This did mean that we were woken at 11PM to a firework display outside. Not really what you need when you have to leave at 6.30 the next morning. We made a prompt departure early on sunday morning and arrived at Silverstone for breakfast. Considerably more people on Sunday for the big race, It was very exciting to be there after watching for so many years on the tv. 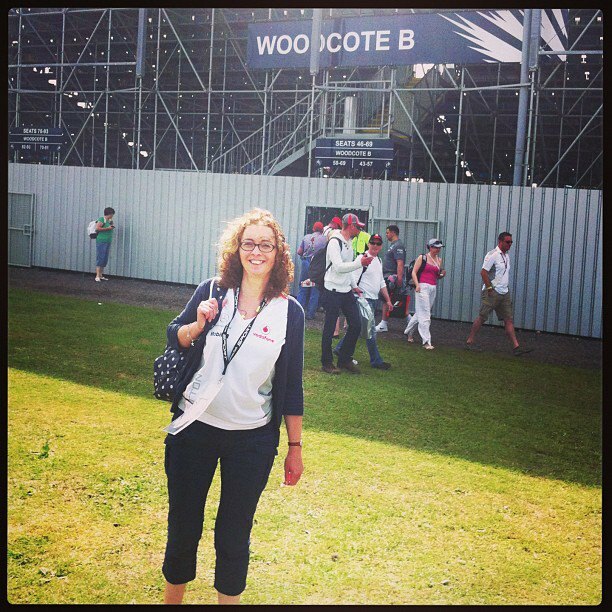 Once again I made up my picnic and made our way down to Woodcote B stand where we spent the majority of the day. After watching some exciting races in the morning I queued with Mr S for his gluten filled pizza which looked amazing. As it was such a lovely day we sat on the grass watching the Red arrows flying overhead. 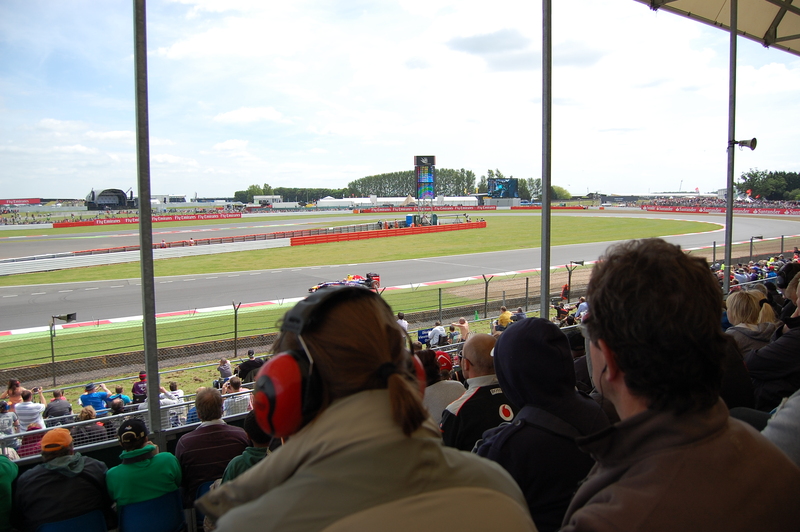 Then time for the big race, we had a very good view and a large screen directly in front. Which was just as well as with my ear defenders in, I couldn’t hear the commentary. I thought Saturday was loud but it was nothing compared to Sunday. 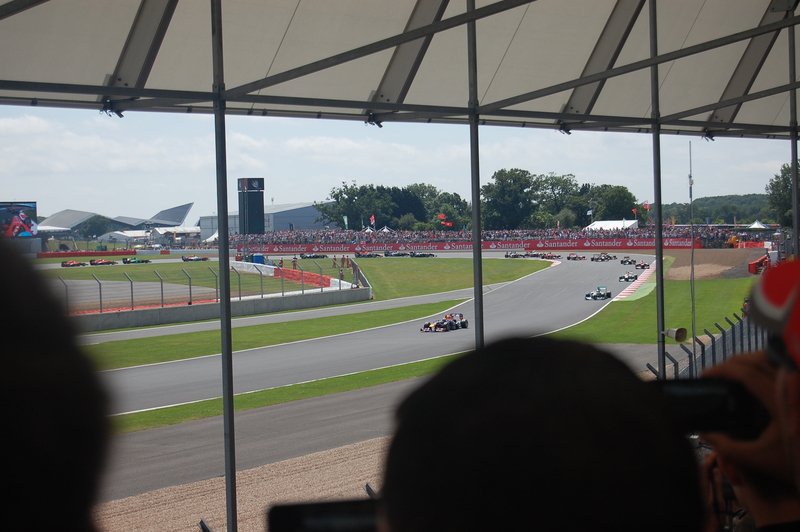 Those F1 cars really do make quite some noise! Rooting for Jenson Button and the rest of the Brits we settled down to enjoy a great race. We certainly weren’t disapointed. Although would have prefered not to have had all the tyre blow outs. 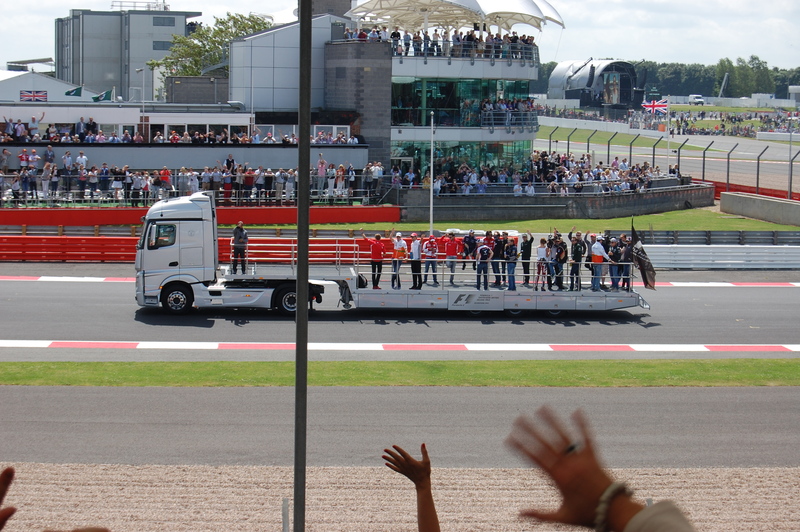 The crowd were quieter than expected but I put that down to Lewis’s tyre nightmare early on. The final 6 or so laps the crowd certainly made up for the quiet start and it was a day I will never forget. We quickly made our way to the car and after much polite queueing, we were on our way home. Maybe by next year at Silverstone, there will be some gluten free options? Here’s hoping!